The Free Education Committee (“FEC”) of The Cooper Union Board of Trustees held its first meeting on January 12, in order to organize for the work it is to undertake pursuant to the consent decree that was approved by the New York State Supreme Court. 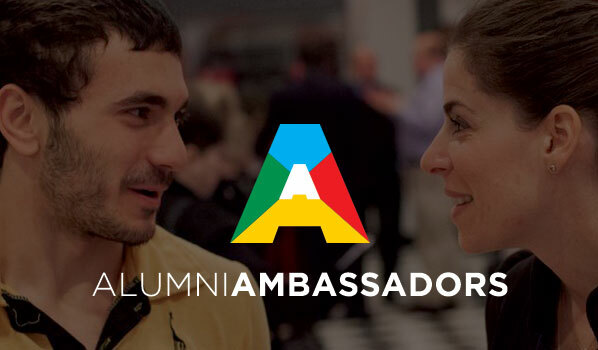 We are looking for some alumni in the NYC region to participate in the launch of this program to recruit and mentor prospective students. 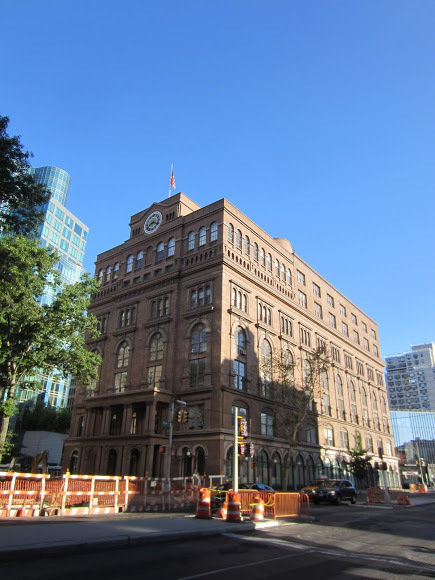 We are looking for alumni who are willing to represent The Cooper Union at college fairs and connect with admitted students Visit here to learn more about the expectations, application process and training for this program. If you have further questions about this program or the application process please send an email to admissions@cooper.edu. Would you like to help with your reunion? 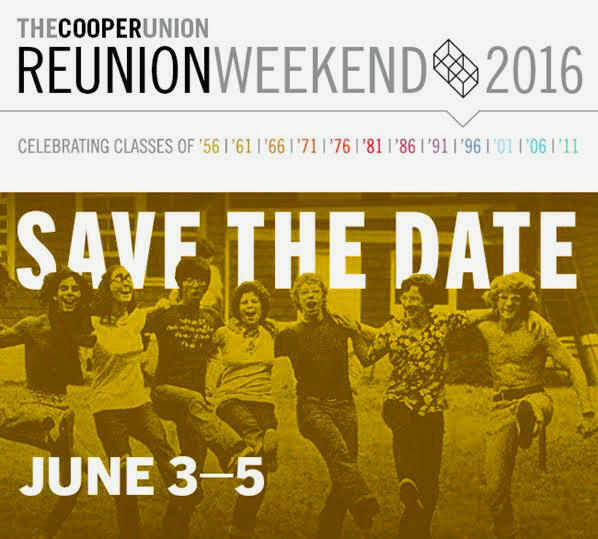 Reunion Weekend will be the first weekend in June. Members of the class of 1966 will be celebrating their Golden Legion. Several other classes will be marking milestones as well. As 2016 begins and we approach the 225th anniversary of our Founder’s birth, we find ourselves at a pivotal moment in Cooper Union’s history — and alumni are stepping up to help. 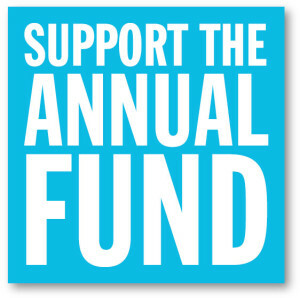 A December letter from Trustee and fellow alum Malcolm King, EE’97 Letter describing his gratitude for Peter Cooper’s generosity and his new role as a member of the Free Education Committee, helped fuel renewed enthusiasm for annual giving. Alumni participation is up 51% from last year at this time,* and total alumni giving topped the $1 million mark at $1,067,443. Use it to find your classmates. This feature is found by selecting the Alumni Tab on the cooper.edu website. Next select, Find Your Classmates in the column on the left side of the page. If you have your password from the retired cualumni.com site, use it to log into the alumni directory. You may get a new password by registering on the Log-in screen. Roy DeCarava began his art career as a sign painter for the Depression-era Works Progress Administration. He was an Army draftsman during World War II. Roy DeCarava was a distinguished professor of art at Hunter College (1975-2006), where he established photography as a graduate degree program. Russell Hulse PHY’70 is Regental Professor and Associate Vice President for Strategic Initiatives at the University of Texas at Dallas. Previously, he had a 30-year career at the Plasma Physics Laboratory at Princeton University. In 1993, along with his former thesis professor Joseph H. Taylor, Hulse was awarded the Nobel Prize for Physics. The prize was given for his discovery of the first “binary pulsar”-a celestial system in which two pulsars (rapidly spinning neutron stars) orbit each other. The Cooper Union Library Archives will be bringing out some goodies to display in the lobby of the Foundation Building in honor of Peter Cooper’s 225th birthday. 12PM -2PM Wreath Laying Ceremony in Cooper Square Park and refreshments in the lobby of the Foundation Building. 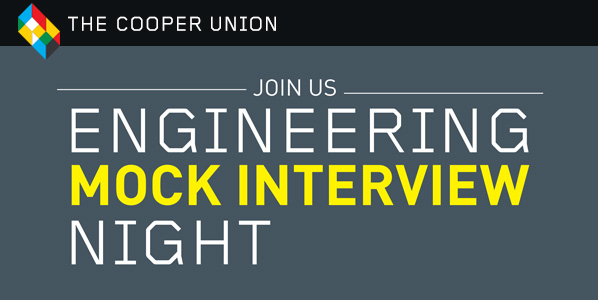 5:30 – 6:30 PM Student and Alumni Social at The Cooper Union. Sandwiches and beverages will be served. 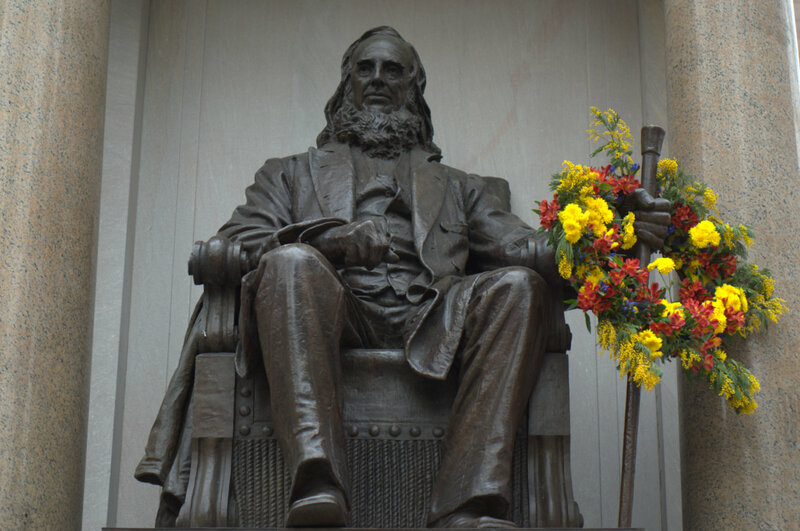 The Cooper Union and Florida Chapter of the CUAA invite alumni, parents and friends to join us for a celebratory luncheon commemorating Peter Cooper’s 225th birthday. Benjamin Menschel Fellowship Exhibition opens on 2/2/2016. All 2016 Menschel projects will be included in the exhibition. 2016 Fellows from the School of Architecture are Sam Choi, Cassandra Engstrom, Max Gideonse and Vanessa Tai. Opening reception will be held Tuesday February 2nd, from 6-8pm. 5th and 6th fl lobby, Foundation Building 7 East 7th Street. 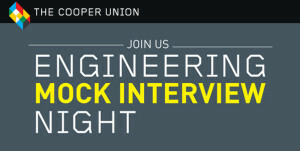 Alumni Affairs and the Center for Career Development invite alumni to volunteer to help current Cooper engineering students practice their interviewing skills. This entry was tagged Alumni Ambassador Program, Annual Fund, Council Meeting, Florida Chapter, Founder's Day, Mock Interview Night, Reunion Weekend, Roy DeCarava, Russell Hulse. Bookmark the permalink.